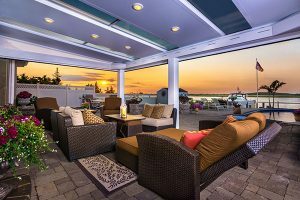 PAsunrooms, Inc., a family-owned Four Seasons’ franchise and full-service design and remodeling company, has been building Four Seasons Sunrooms and making homeowners dreams come true since 1987. From solid-roofed patio or deck enclosures, to elegant glass-roofed solariums or majestic, English-style conservatories, Four Seasons has the largest architectural diversity in the world. No matter what your preference, there’s sure to be a Four Seasons Sunroom that matches your tastes, your application, and your architectural style. 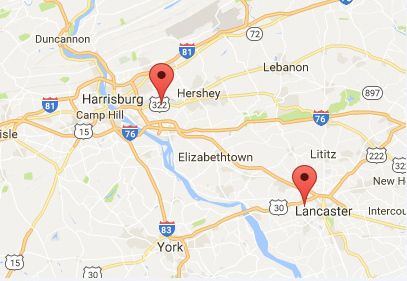 Since 1987, PAsunrooms, Inc. has been serving all of South Central Pennsylvania including Harrisburg, Lancaster, York, Lebanon, and Carlisle areas. With Four Seasons Sunrooms and PAsunrooms, Inc., you get the perfect marriage – an international company (Four Seasons Sunrooms) and the personal service of PAsunrooms, Inc., your local Four Seasons franchise – the best of both worlds.